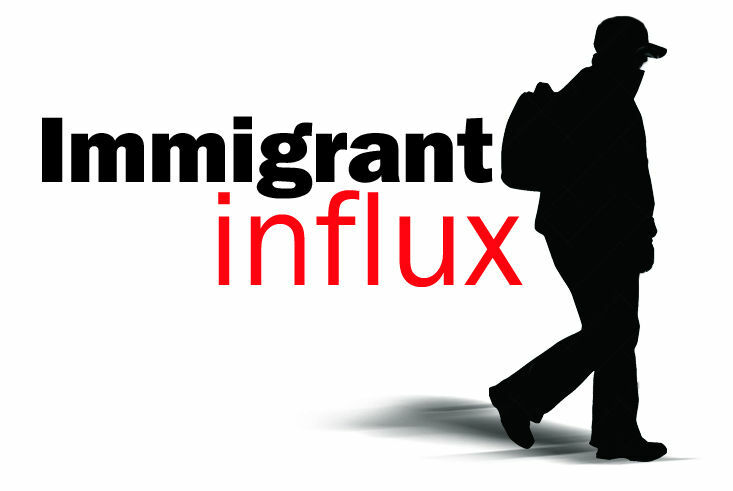 While the number of undocumented people living in the United States is often debated and needs to be better quantified, getting that information via the 2020 Census is not the way to do it. Doing so would jeopardize the decennial Census, which already is being threatened by budget and personnel cuts and technology changes. Adding a citizenship question would likely result in many more people not being counted. This includes those who are afraid of being identified by the federal government and targeted for deportation, and that could be a significant number of people in the Rio Grande Valley. Olivares, whose organization offers free legal counsel to mostly minority clients, said there is already a general distrust of the federal government under the Trump Administration, which has taken a hard line against immigrants and the need for building a wall here on the Southwest border to keep people out. 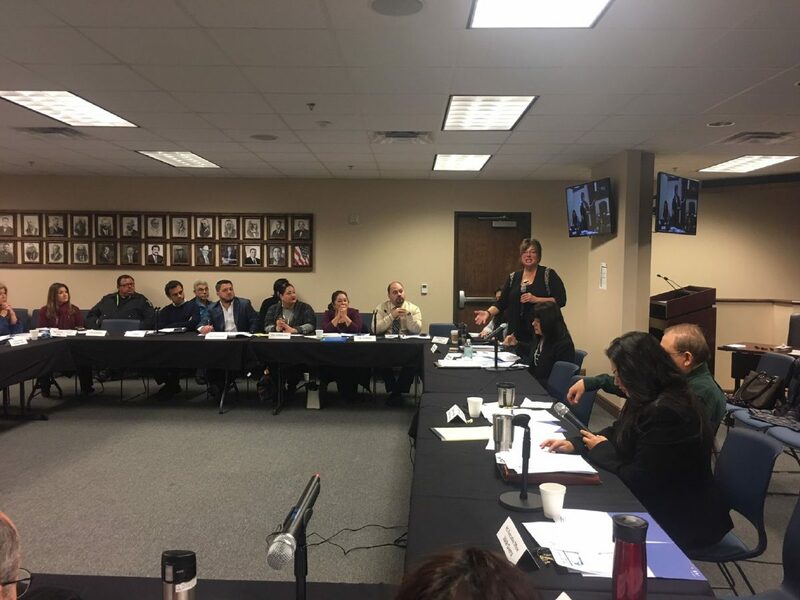 Census Bureau Assistant Regional Director Vicki McIntire, of Denver, talks to a RGV 2020 Census Coalition meeting at Hidalgo County Commissioners Court in Edinburg on Thursday, Dec. 7, 2017. Leaders from nine cities and three counties attended to learn about the upcoming Census. “This administration is looking for ever more creative ways to identify people who are here undocumented, regardless of their immigration status, and place them in removal proceedings or worse,” Olivares told us. That would not be the application of the Census that our Forefathers had envisioned when they wrote it into the Constitution under Article 1, Section 2. The primary goal of the Census is to count the populous in order to have accurate representation in Congress, and for division of funds to communities based on population and needs . Diluting the purpose of the Census for nefarious gain would be morally, ethically, and we believe legally wrong. The Census is one of our nation’s most time-honored and sacred events — one in which the populous has been promised that an individual’s information will be kept private. But with a president in office who has openly blasted immigrants, and made disparaging comments about minorities, what promise is there that his administration will not divulge the data from the Census and give it to the Department of Justice to weed out those it doesn’t believe belong in this country? Just like those who signed up and gave their information to the federal government under the Deferred Action for Childhood Arrivals program — which President Donald Trump has said he wants to end this year — what guarantee do they have that that information will not be used against them? Trust in our leaders means we believe they will do the right thing. It is obvious that many do not have that faith in this administration right now. Therefore the next full Census should not be altered or changed in any way that could skew the entire count — a count that our nation and local governments and communities rely upon.